The holiday season is now over and as we sit back and reflect about the joyous festivities, we can't help but also think about our 2013 budget which may or may not have a dent in it after gift giving and holiday hosting. Soon we will be facing the much dreaded post-holiday bills and some of us may be scratching our heads as to what happened and how we can get back on track for the New Year. Sandra Hanna, CEO and co-founder of www.smartcookies.com has some great tips to help ease the pain of the headache that comes with post-holiday budget blues. We had the opportunity to listen to Sandra speak at the P&G event last November, shes a fantastic person with some amazing ideas to help families everywhere. During the weeks the kids are off on holidays, or on weekends, why not participate in free outdoor activities like sliding at a local public hill, skating at a local public rink or even look into free winter festivals that may be taking place in your neighbourhood. These activities keep everyone happy and won't make an impact on your already dented budget. If you live in a close-knit neighbourhood you can also invite the local kids together for a snowman parade. This is where kids build snowmen and parade them around the block in a wagon or sled. Maybe even have a judging contest (of course everyone would win, it's all for fun after all). There's no need to keep up with the Jones' and spend on a gym membership this year. You can get a simple workout right at home. If you're willing to tough it outside a brisk walk, run or snowshoe could be the best workout you have all year. Best of all these activities cost you nothing but time and energy, if you want to work off that post-holiday overindulgence, these are great starting points. In winter months it can even be fun to get a group of friends together and share winter workout gear or workout music playlists to help eachother get motivated to meet their workout goals. With the money saved, you could all enjoy a nice hot chocolate or late for a treat afterward. 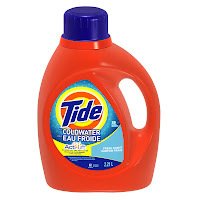 No matter what the season, I wash our laundry in cold water. It saves money on electricity, use of hot water and also not as hard on the clothing. Less chance of shrinking that new sweater mom got me for Christmas. Using cold water and detergent like Cold Water Tide can actually save about $7 a load in energy costs. With the amount of laundry we do per week - those savings can definitely add up! Want to take the family on a vacation on an already tight budget? Why spend hundreds on a vacation somewhere hot and balmy when you can save money on a staycation right in your own city! You'd be surprised how fun and inexpensive a staycation close to home can be. Local hotels, restaurants and attractions often have off-season discounts you can cash in on. Just do a little research about where you're heading and call in advance letting them know about your local staycation to see if they have any discounts and savings you could use for your family. Being local you may just find a cheap hotel room rate or family meal discounts in hotels and restaurants! For more great money saving tips don't forget to follow @SmartCookies on Twitter and Like the SmartCookies Facebook fan page! 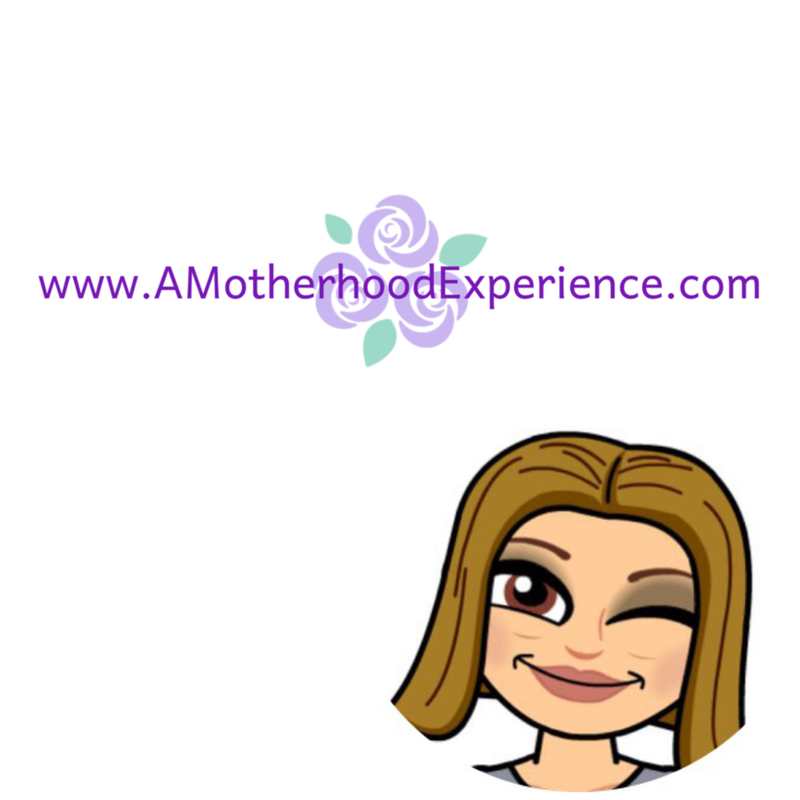 Disclosure: Posted by AME in participation as a #PGMom Brand Ambassador. We receive special perks as part of the program. Comments and opinions on this blog are those of the author. Product information, tips and stock images provided by representatives of P&G. I didn't realize it was such a big savings to wash in cold. I have been washing most of our laundry in cold for a while now. Thanks for the tips. I needed this.